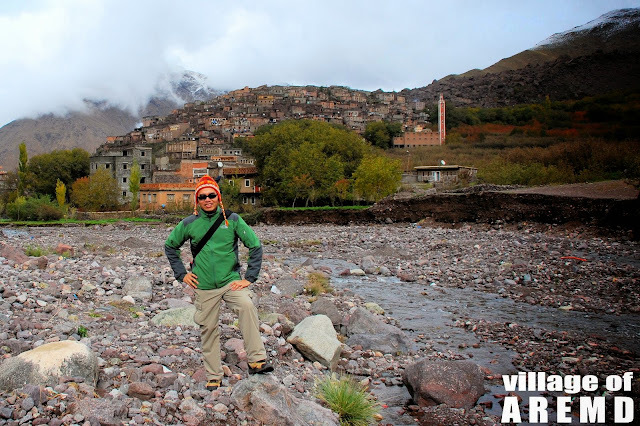 At 1920 meters above sea level, the Berber village of Aremd sits at a valley hemmed in by the High Atlas Mountains. Trekkers pass by here on their way up Mt. 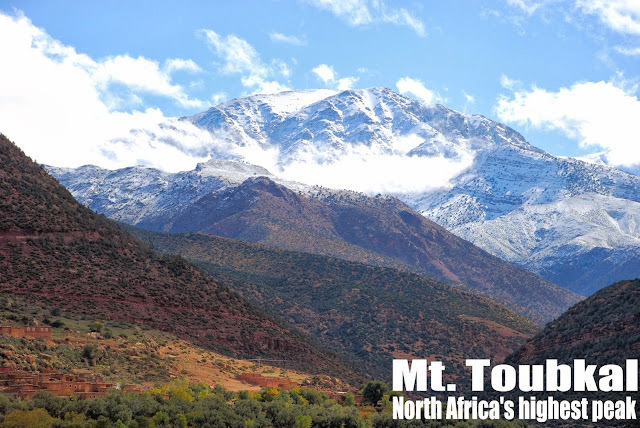 Toubkal, the highest peak in North Africa (4167 meters). We're not climbing the big mountain but at least we get a sense of what lies ahead as we walked uphill for an hour from Imlil to get to this area that became a set for Kundun, Martin Scorsese's movie about the Dalai Lama. Our chartered van could only go as far as Imlil as that's where the road ended. Imlil is the staging ground for treks around the area. Our main luggage were stored at a village shop there. To make the walk up to Aremd easier, mules carried our daypacks. It's a pleasant walk today as we passed by orchards of cherries, apples and walnuts. We got into our gite - basically a mountain lodge with shared facilities. The water coming out from the faucet is cold which means I'm not taking any chances screaming in the shower. No worries, after a little walk around the valley and the village, Steve brought me to the local hammam. Here at least, the furnace that heats up the local bakery also heats up the water in the adjacent bathhouse. After stripping to my underwear - in the presence of everyone else - I moved into the hot room where a masseur pours a pail of warm water on me, applies olive soap, scrubs me clean with a coarse glove (like loofah) and then starts the ritual of pulling and stretching me here and there - an intoxicating brew of pain and pleasure - before rinsing me with another pail of warm water. To top it off, we're brought to the cold room where we stood facing a wall and...wham...we get pelted with bucketfuls of warm and then cold water! Dinner at the gite was traditionally Moroccan: my very first serving of Couscous and Tajine. Both meal stand out in any Moroccan feast and mind you, the complexities involve in the preparation mean the dishes can't qualify for Rachel Ray's 30-minute TV program. There's not much to do after dinner and since it's very cold up here, many sit close to the only fireplace in the gite. As for me, I'm sleeping early and hope not to wake up in the middle of the night looking for the bathroom. 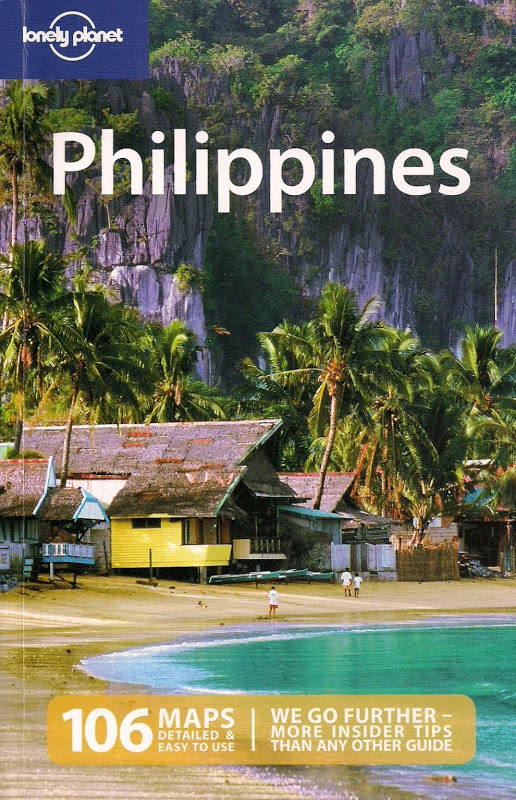 Nice read. Like the photos.